David Spade Live in Branson is not currently scheduled to perform in Branson this year. Looking for the perfect date night endeavor or simply wanting to get out on the town and experience some laughs? 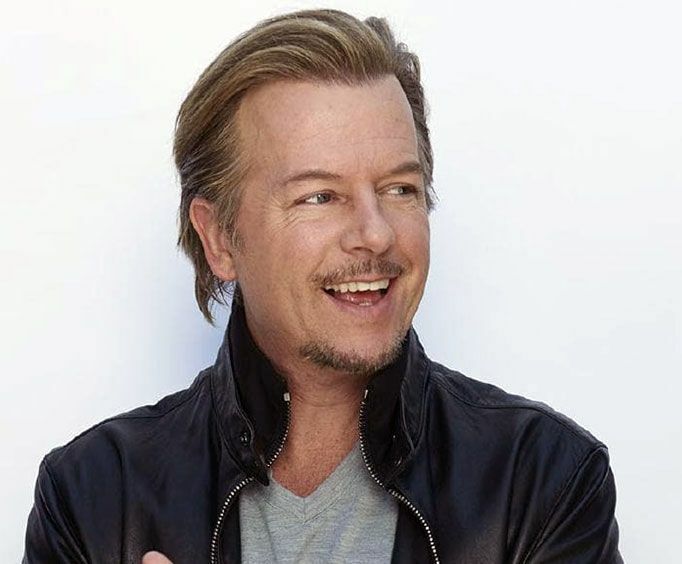 Do not miss out on the opportunity to see the comedy of David Spade as he heads to the Welk Resort in Branson, MO for a limited engagement show! 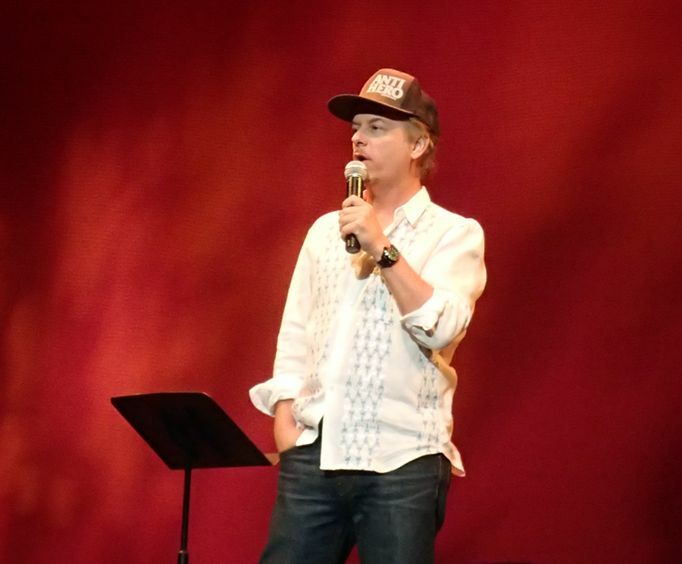 David Spade brings with him hilarious energy and a copious amount of dark, sarcastic and self-deprecating humor. Audience members are truly in for a treat and will be left rolling on the floor with laughter during this 18+ show. It's the perfect way to sit back and relax while enjoying some fantastic comedy in the Ozarks area. David Spade first gained popularity with his first appearance on Saturday Night Live in 1988. Throughout the 90s, he was a regular member on the show, becoming quite popular for his roles in sketches such as the Hollywood Minute Reporter and Karl's Video. He left the show in 1996 and went onto pursue a career in movie and television acting. After his time on SNL, he appeared in two movies alongside his former SNL co-star, Chris Farley. These movies were Tommy Boy and Black Sheep. He also starred in 8 Simple Rules, Rules of Engagement, and Just Shoot Me! which earned him two Golden Globe nominations and an Emmy nomination. He also has a star with his name on it on the Hollywood Walk of Fame. So for a hilarious night out in Branson, make sure to get your tickets today to see this limited engagement standup show! Outstanding performance! Need to bring more current big name stars. Thanks welk for taking the chance.